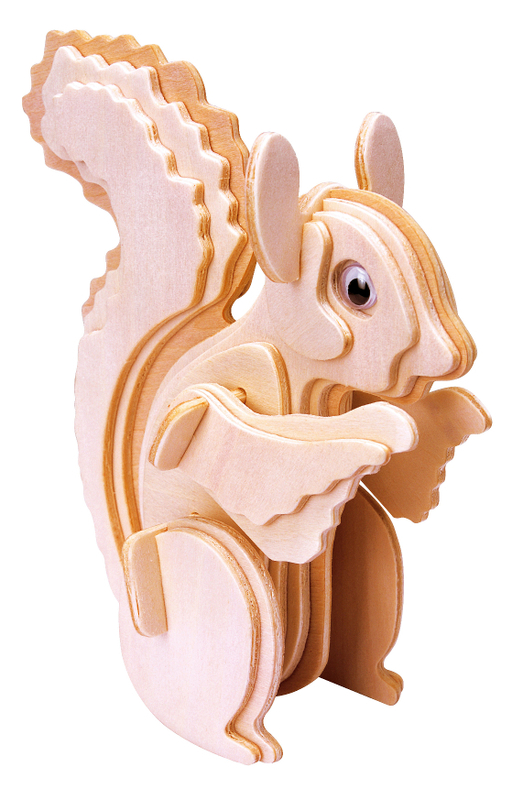 A wooden 3D jigsaw puzzle. Including assembly instructions and sandpaper. Paintable. Assembled size: 11,8 cm x 5,6 cm x 12 cm.